Amongst all the noise around alarmist media stories about the negative effects of Brexit on the travel industry and in particular on the current forward booking positions, it's great to read such a positive piece of news. Obviously it wasn't the headline story, so I thought I should do my bit to amplify the good news! 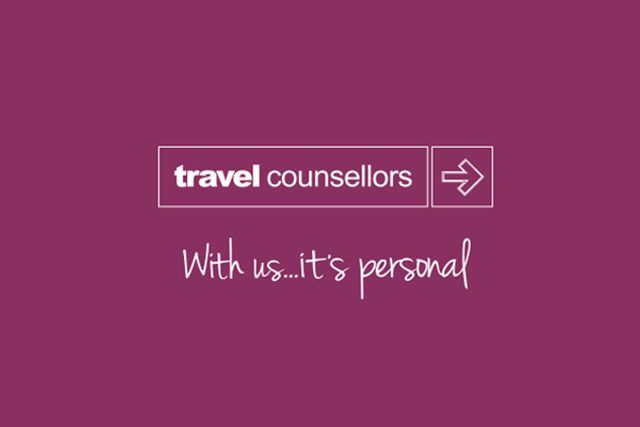 Travel Counsellors has smashed its all-time sales record, breaking through the £5 million barrier on Thursday. January 31 saw the highest figure achieved in a single day with £5.1 million in sales. This came as the company reported a 15% rise in sales in January over the same peak month last year. The company achieved global sales of £82 million. Six out of ten of the firm’s top sales days were achieved in January. Travel Counsellors also saw record levels of bookings through its in-house Phenix booking platform, with £2.2 million in sales on January 31 alone, while bookings made through the company’s directly contacted hotels increased by 10%.